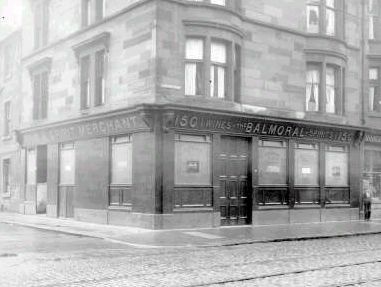 for confirming that the Balmoral Bar was at the junction of Montgomery Street.. The London Road houses along with the shops and pubs have been demolished. 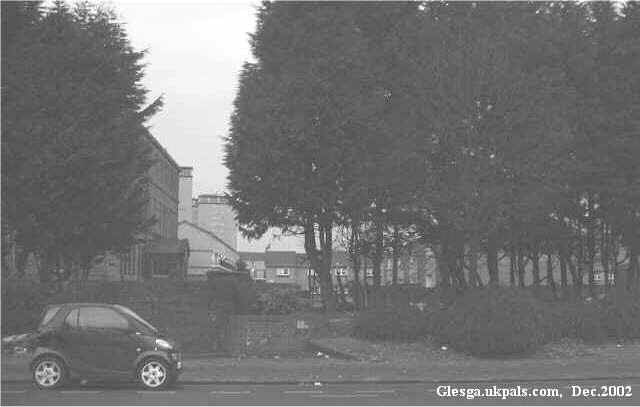 This is the spot where Montgomery Street was, the building on the left behind the tree is Queen Mary St school. Notice also Ruby Street high rise flats in the background. "...the website is a great idea, and I have seen lots of names which are familiar. I lived in London Road facing Montgomery street and the Balmoral Pub..."